Family equipped van. New and comfy, ready for a great holiday. New 2018 luxury static van for hire. Two bedroom’s double has on suite , twin beds, shower room with WC nice open planned front room & kitchen. Own parking space, with a view to die for beach is 5 minutes away. Couple of pubs. 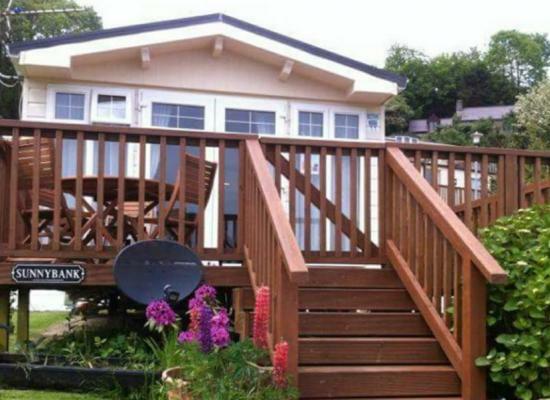 Luxury 3 bedroomed caravan to let on Pendine Sands. The caravan has space by the side for BBQ and children to play. Superbly situated for exploring the Pembrokeshire coastline and surrounding area. 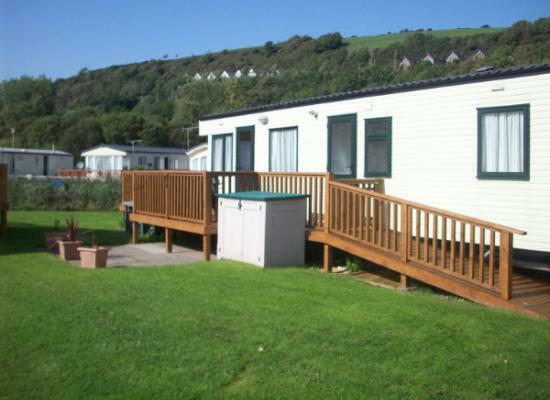 Located on Pendine Sands Holiday Park, Pendine, West Wales. Superbly situated for exploring the Pembrokeshire coastline and surrounding area. 30 minutes drive from Tenby. At these prices this caravan will be quickly snapped up. No Pets. Family owned caravan nice quiet part of the park,with patio area and patio table and chairs. Approximately 5min walk to the beach, club, pubs and takeaways. Bus stop located at the entrance to the park approximately 3min walk. 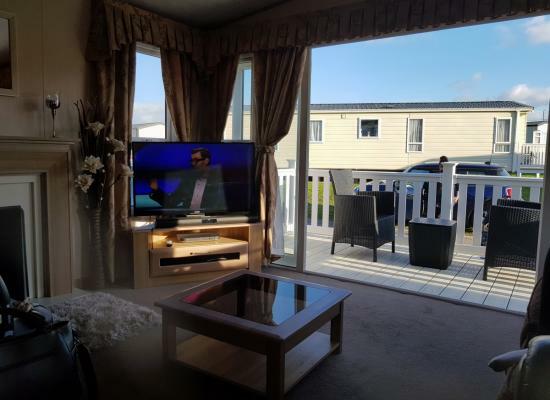 A Family owned 2 bedroom caravan sited at Pendine Sands Holiday Park in the quiet village of Pendine, where all essential amenities are within walking distance. With Tenby a short drive or bus journey away. Located on an excellently maintained family site only five minutes walk from a stunning seven mile beach. With a variety of facilities available on site including swimming pool, children's arcade, a club house providing daily activities for children. 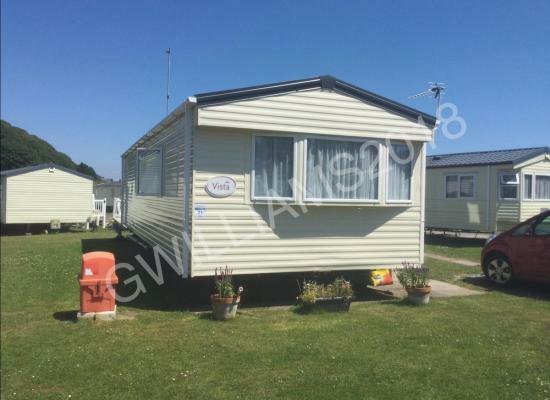 A 2 bedroom, 6 berth caravan located in Pendine Sands in the heart of West Wales, just a 5 minute walk away from an expansive 7 mile long beach. The surrounding area offers many activities and facilities to make Pendine the ideal family get away. 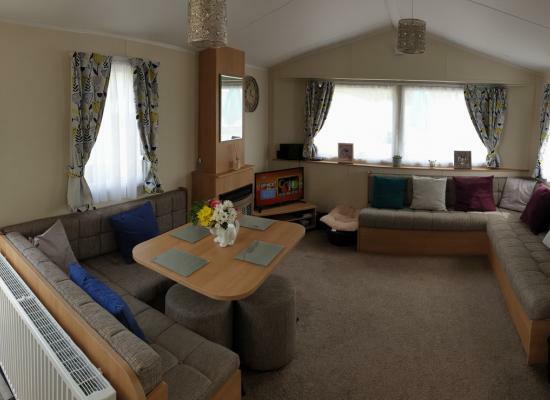 Modern 2 bedroom caravan, Extensive Decking area, Pet friendly, non smoking. 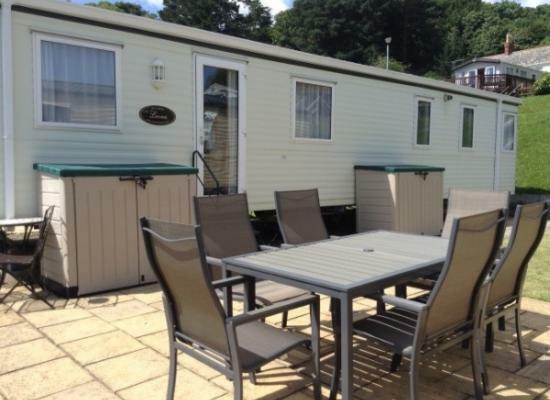 Spacious, high spec, 8 berth caravan ideal for family holidays. Smokers are allowed but smoking is not permitted inside the caravan. Has everything you need to make your time away, a time to remember. 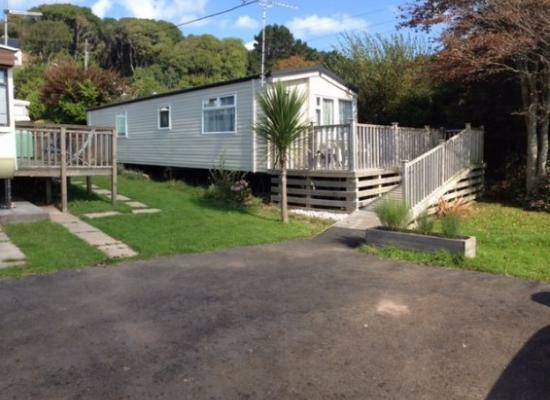 Caravans for hire at Pendine Sands, a 4 star holiday park which is situated on the coast. The beach adjacent to Pendine Sands has achieved a blue flag beach award and extends for many miles. If you are looking to explore South Wales then Pendine Sands makes an ideal base. From the holiday park you can visit the areas of Pembrokeshire, Tenby and Carmarthenshire.